What if you could mix the customization of personal training and the competitive nature of big group classes? And what if you could limit each workout to just your closest friends and loved ones? At Specific Sports Training, we're offering you that - and so much more. Our Group Fitness Classes are designed for 2-3 people who are hoping to push one another and learn directly from a professional. We'll cater to your unique goals and priorities and we'll help you find sustainable success fast. Just fill out the short form on your screen to learn more about everything we have to offer in Seminole. Just like our Personal Training program, this system is customized for each group we train. Gone are the days when you had to settle for good enough. At Specific Sports Training, you'll work with a professional instructor to map out the goals you and your group want to achieve. From there, we'll push you through a proven path to success with targeted training strategies and a focus on long-lasting results. Any Goal. Any Skill Set. We're Here To Make It Happen. 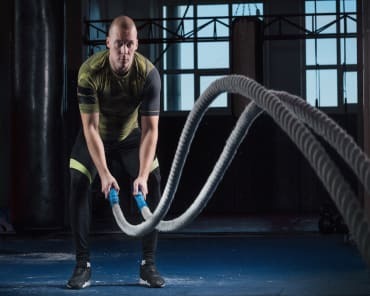 When you think about professional fitness training and a focus on sport-specific skills, you probably imagine a high-level facility that is unapproachable for everyday men and women. We're putting an end to that mindset. Our Group Fitness Classes are providing people of all backgrounds and experience levels the chance to find success. We're here to help you feel comfortable from day one and train with complete confidence each and every day. 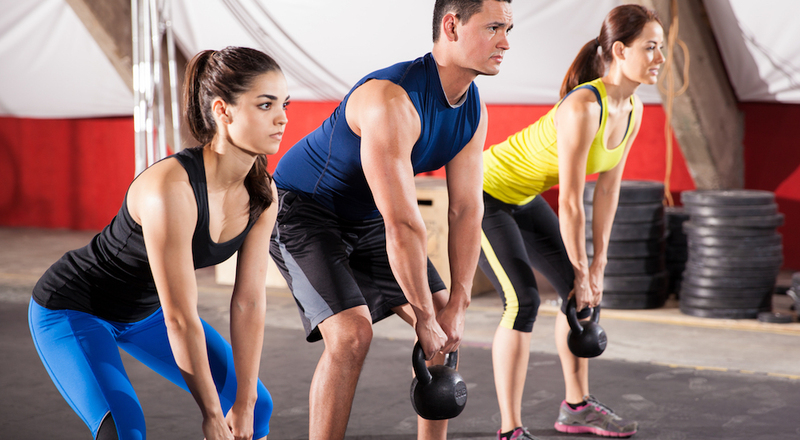 Don't Miss Out On The Best Group Fitness Classes In Seminole! If you're looking for a new way to train, we've got the answer at Specific Sports Training. 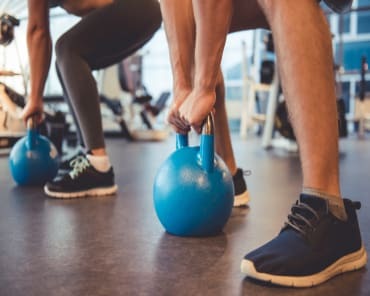 Our Group Fitness Classes in Seminole are surrounding you with a core group of supporters and classmates to keep you motivated and driven to give it your all. PLUS, you'll have access to a professional coach every step of the way.